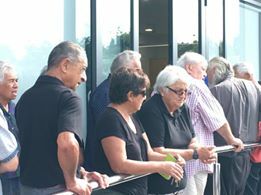 The trustees of Ngati Ranginui Fisheries Trust are pleased to announce that its asset holding company Ngati Ranginui Fisheries Holding Company Limited, has signed a limited partnership agreement to acquire the business and assets of Bay Packers (NZ) Ltd and Petromont Export Limited. Petromont Export is an export business focused on tuna/swordfish and some other finfish along with scampi. Bay Packers (NZ) Ltd is a processing operation based in Mount Maunganui, Tauranga, which processes the export product on sold to Petromont Export; a smoking business with product currently sold domestically and a domestic inshore finfish business with a small retail shop on the premises. Chairman Mr Chris Stokes says, “We are extremely excited and grateful to Moana New Zealand to be able to participate in this local business opportunity and to leverage off their knowledge and expertise going forward. Also to have partners who share our values. Together we will achieve our long term vision and strategic investment in the fisheries industry. This acquisition allows a sustainable future moving forward for future generations”. 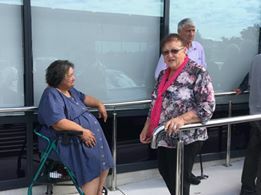 The name of the partnership is Bay Packers Limited Partnership with each partner holding a 20% interest in the shares of Bay Packers Limited Partnership and of the general partner, Awanui Moana General Partner Limited. Each partner also has the right to appoint one director to the general partner. Your trustees have appointed Bill Evaroa as their director to the board of Awanui Moana General Partner Limited. Settlement date is set for 20th April, 2018. 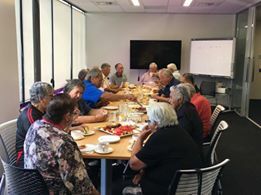 We here at the Runanga are working through a refresh and re-development of our Strategic Plan. We would love to hear your feedback! Where do you think the Runanga should be heading? Simply click on the link below to give us your feedback. Kia ora! A national process is underway to find the new Pro Vice-Chancellor (Maori) at The University of Auckland. 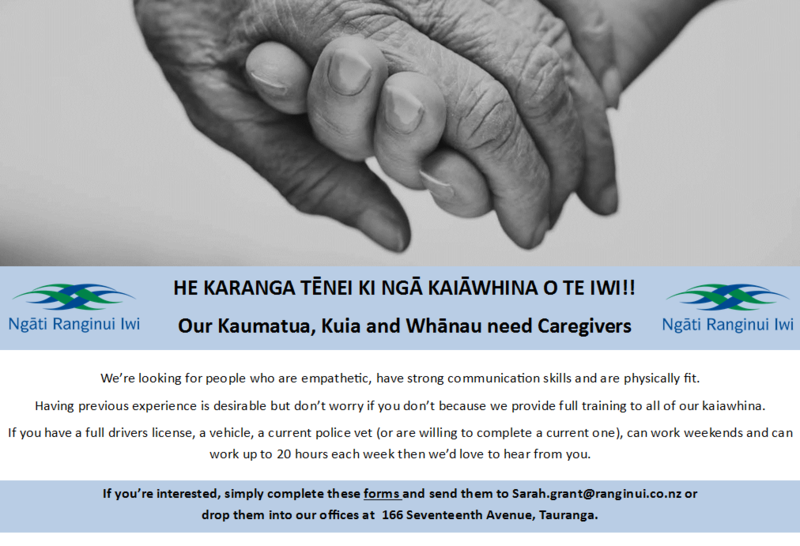 A copy of the job description and supporting material can be obtained from Clare Litten (c.litten@auckland.ac.nz). 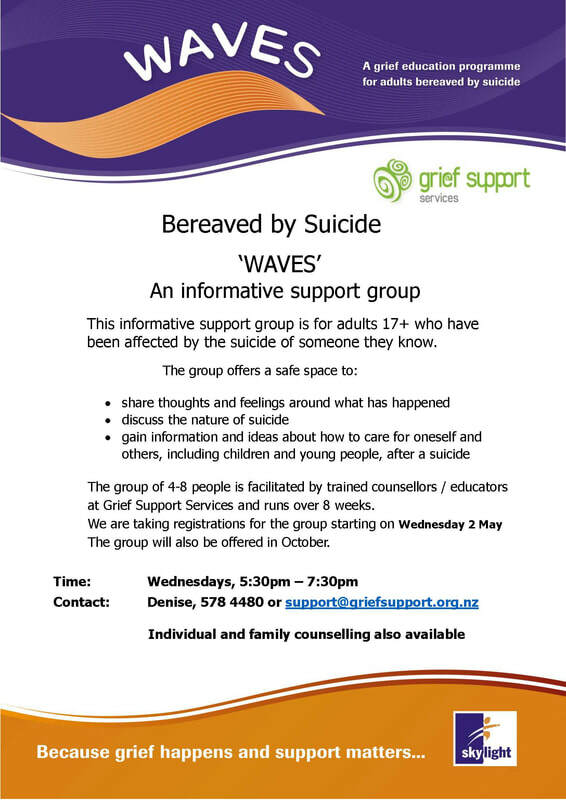 Applications close 22 March 2018. 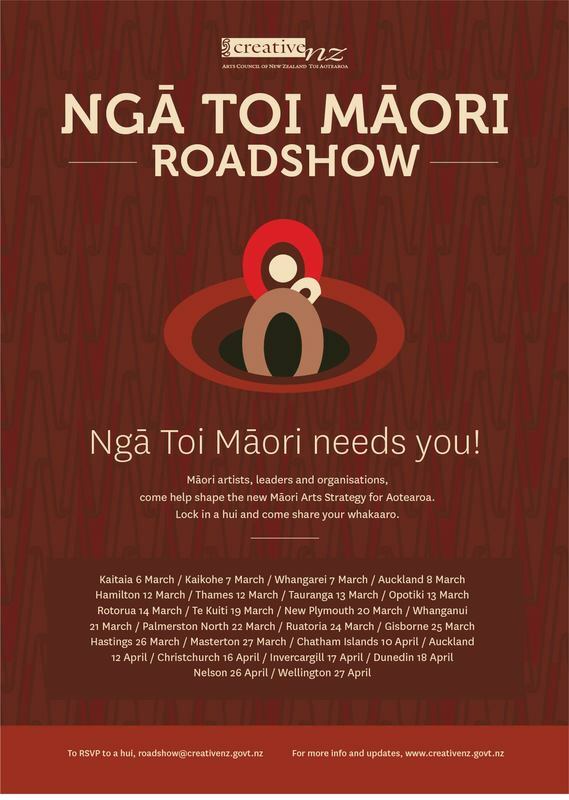 This is a very important role for the University and for its Maori partners. 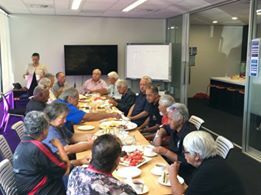 Yesterday some of our kaumatua attended a hui here at our offices to discuss Rūnanga matters and to offer their guidance. 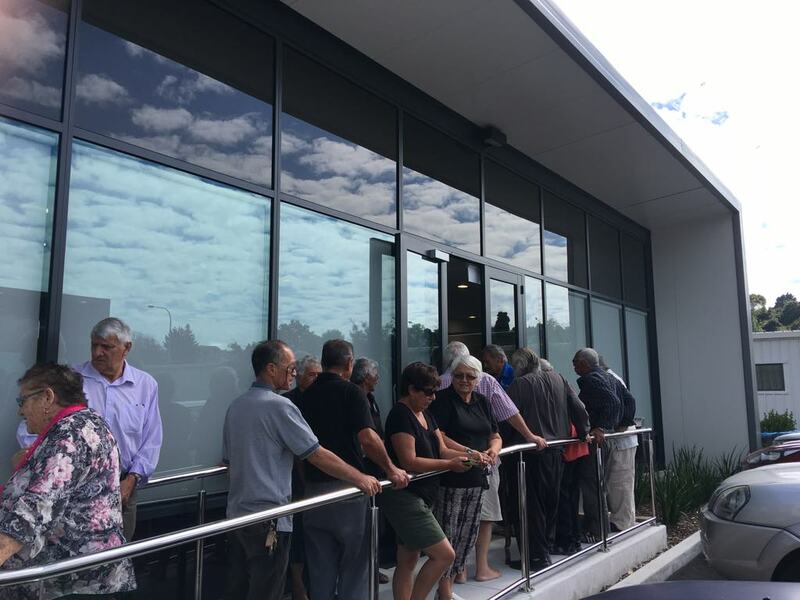 We finished off the hui with a special blessing of our building.